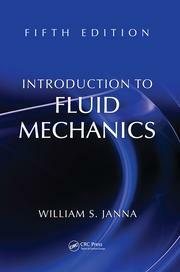 This volume is dedicated to modeling in fluid mechanics and is divided into four chapters, which contain a significant number of useful exercises with solutions. 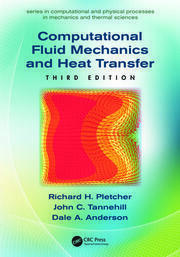 The authors provide relatively complete references on relevant topics in the bibliography at the end of each chapter. Mathematical Background. 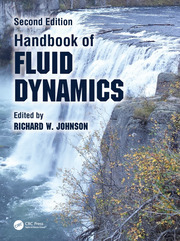 Models for Hydrodynamic Instabilities. 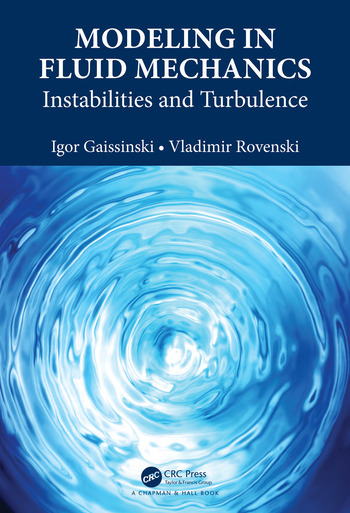 Models for Turbulence. Models of Flow Over Blunted Bodies. professor of Lodz University; and in 2011–2014 he awarded grant P-ERG No: 276919 of Marie-Curie action. V. Rovenski has published more than 90 scientific papers and 8 books.